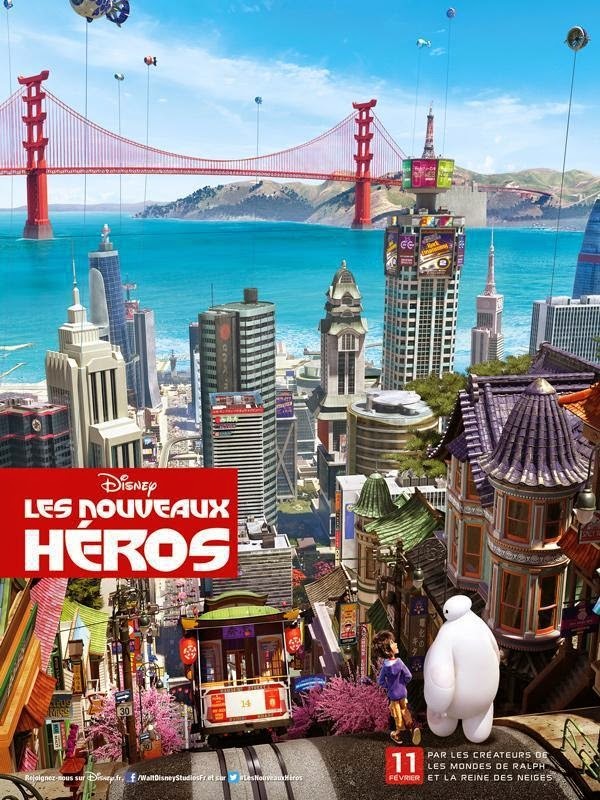 Here is the just-released first clip from "Big Hero 6," which everyone is looking forward to and which will be released on 7 November 2014. The trend these days is for the studios to release actual portions of the film for publicity purposes, so presumably - unless there are further changes to be made - this is part of the actual film. Hiro Hamada is a brilliant young teen of the future who uses his robot Baymax to solve crimes in San Fransokyo with his brother and their friends.